Robert A. Nowak Heating and Air Conditioning, Inc.
Western New York Heating and Cooling, Inc. Comment: Looking to install central A/C for top and bottom units of my house. Comment: Central air in a house with baseboard heating. Comment: Water leaking from roof where a/c unit it. Emerald Heating & Cooling, Inc.
Belknap Heating & Cooling, Inc.
Buffalo HVAC & Air Conditioning Contractors are rated 4.75 out of 5 based on 246 reviews of 18 pros. 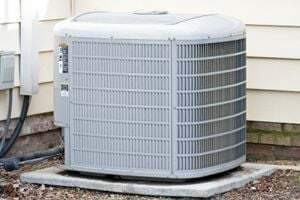 Not Looking for Air Conditioning Contractors in Buffalo, NY?